Nature's Best is a proud distributor of the extensive range of dog and cat toys from R2P. 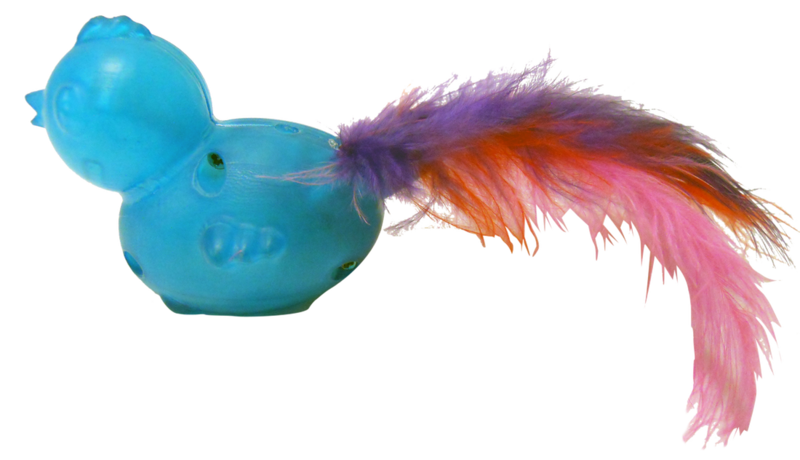 These tough and durable toys provide plenty of stimulation and fun for all of your furry friends. Whether your dog loves to chew, or whether you cat likes to pounce and play, there is a toy available for every kind and size of pet. Keep your dog or cat occupied and entertained for hours while you're not at home, or encourage some interactive play between you both! R2P recognises the absolute importance of experiencing enjoyable playtime when it comes to your dog. From big or small dogs, R2P takes every sort of dog into account. With different designs, textures, durable materials and multiple purposes, R2P has one of the most extensive ranges when it comes to dog toys. Similarly, R2P also provides an incredible range of fun cat toys that will certainly entertain your cat for hours and hours! Full of bright colours, sounds and lights, problem-solving and a variety of different textures, R2P has something to encourage some enjoyable playtime with every cat and their owner.